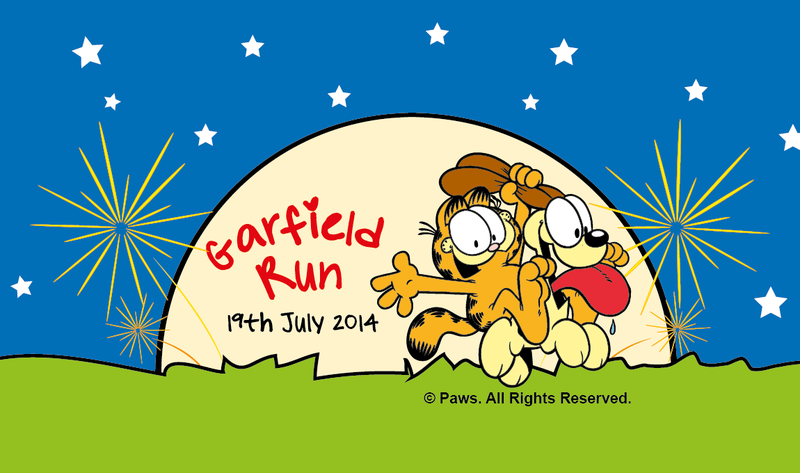 JC shared with us that there's a Garfield Run in Singapore on 19 July 2014 at The Promontory @ Marina Bay. And initially, I was not that keen until ... I went in to see the details. Melted~ I love the cute tshirt and medals that is included in the run. 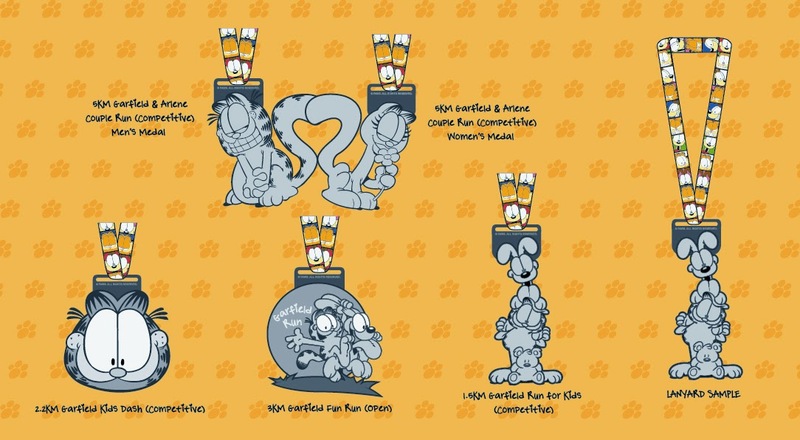 There is also a Limited Edition Garfield Run 2014 plush entitled to all registered runners. This run is more like a family, fun run, as the distance is at most 5KM. And there are two competitive categories for children. Of course, there are also the non competitive run categories. 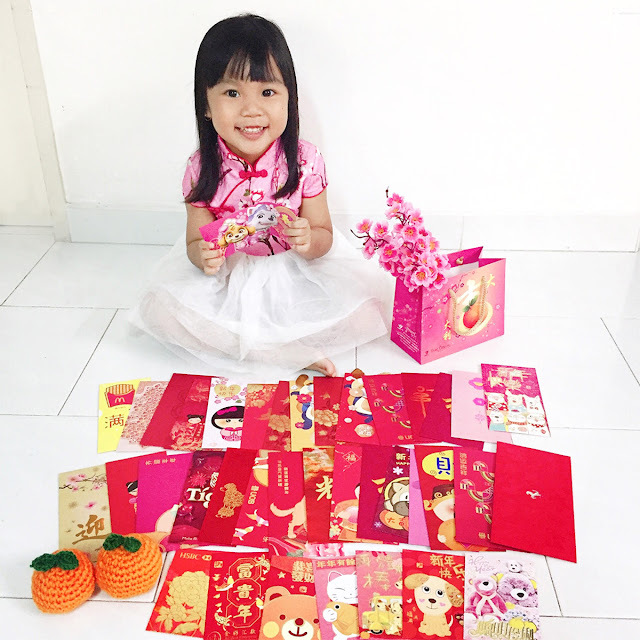 So active parents, sign up together with your active, sporty children for the cutesy run. Sign up before 18 May 2014 for the Early Bird registration for all the categories. 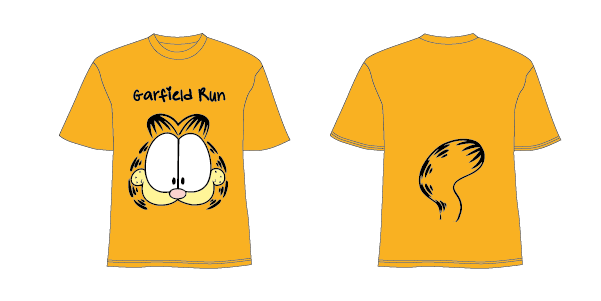 This is the Garfield Run Tshirt, and oh my, it is just too cute. Melted. Can you imagine the entire family dressed in Garfield tops? Cute to the MAX. And the medals! So cute and unique! I just wish to lay my hands on them. I love the medals for the kids runs the most. Too cute to pass up the run? Register today.